Although the Light Level Cap will be increasing. Destiny: Rise of Iron is set to be the final expansion released for Destiny– so any changes it makes to the mechanics and structure are set to be final. Which means that fans are probably interested in knowing just what changes there are and will be. Well, it turns out that Rise of Iron won’t be rocking the boat too much. As Twinfinite are reporting, the level cap in the expansion is set to remain at 40, but the Light Level cap will be increased to 385 from 335 (and then again to 400 once the Hard Mode is released for Wrath of the Machine, the raid in the expansion). So basically, high end play is still more about your Light Level than it is your character level- my assumption is that the level cap will next be raised once Destiny 2 launches next year. 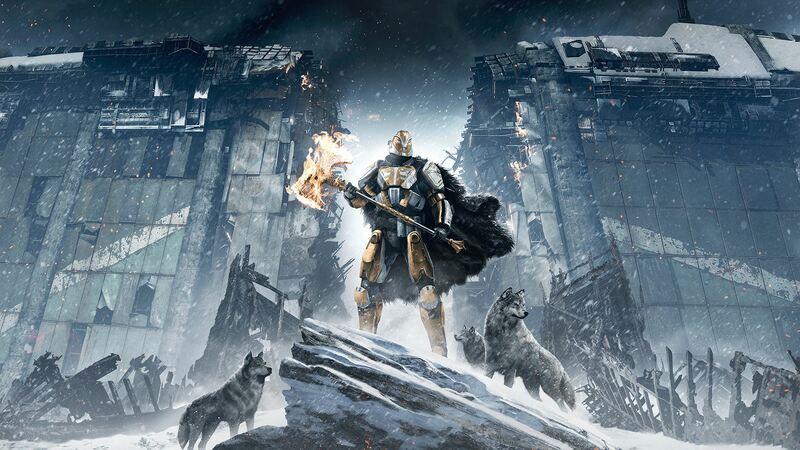 Destiny: Rise of Iron will be launching on September 20 on Xbox One and PlayStation 4.